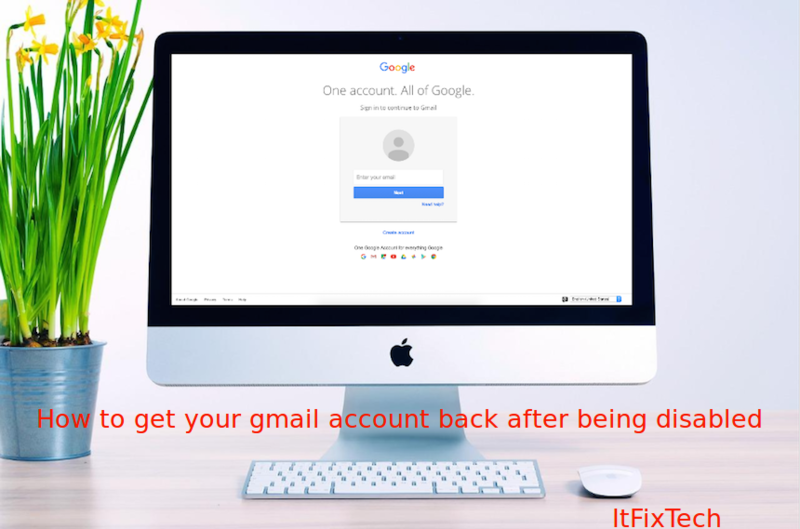 Gmail is one of the best web based email services and email apps. It’s easy to make Gmail more efficient. Thanks to a set of extensions, add-ons, and plug-ins that can add more features to Gmail. Here are 5 of the best programs that make controlling and organizing Gmail inboxes even better. Batching is email processing at specific times. BatchedInbox plug-in makes an exceptional label that catches all incoming email messages. This plug-in makes sure all incoming email messages arrive on your schedule.This plug-in brings your emails at times you describe. Inbox pause is Mozilla Firefox / Google Chrome extension that lets Google Apps and Gmail users to manage the flow of incoming email messages into their inbox. Just click on the PAUSE button and the flow of email messages will stop. When you pause the inbox, your emails are rerouted to an exceptional label. When you unpause, all of those email messages come to your inbox. Checker Plus is a Google Chrome extension for Gmail. This extension is helpful in getting desktop notifications without launching Gmail. This extension adds all types of whistles and bells (sound effects for emails) to Gmail. 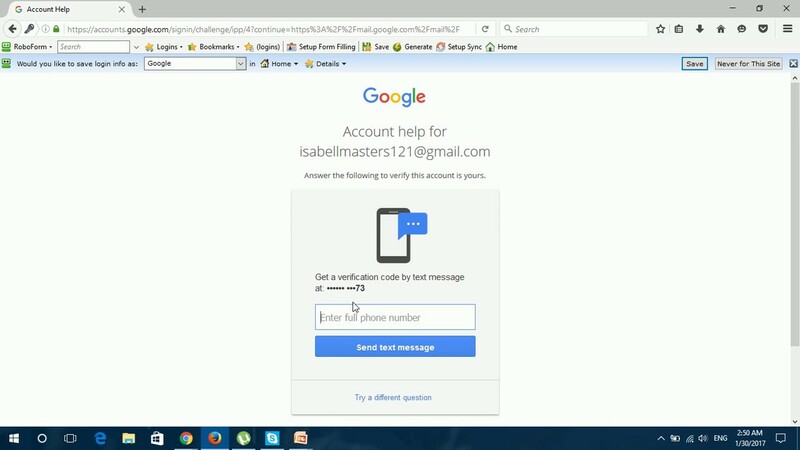 It offers easy access to numerous email accounts. FollowUpThen is a better way to remember. It is just an email address. FollowUpThen offers an easy way to set email reminders to follow up for yourself or for your recipients without leaving your inbox. The whole thing works using the To, Cc and Bcc fields in email client. ActiveInbox offers the best way to organize inbox and task list. 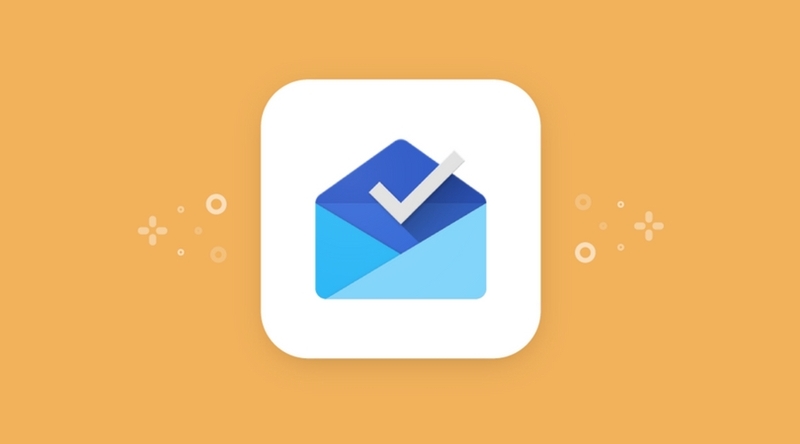 ActiveInbox allows Gmail users to turn an important email into a task. It turns Gmail into the ideal task manager. ActiveInbox unifies Gmail and task manager into one great tool. It helps you spend less time organizing tasks and emails.